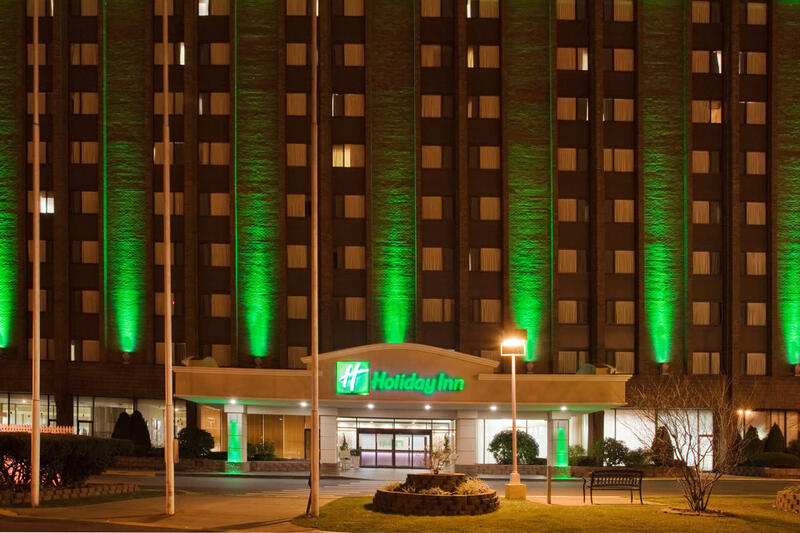 The Holiday Inn Binghamton Hotel and Conference center is the perfect place to stay to Experience Binghamton! 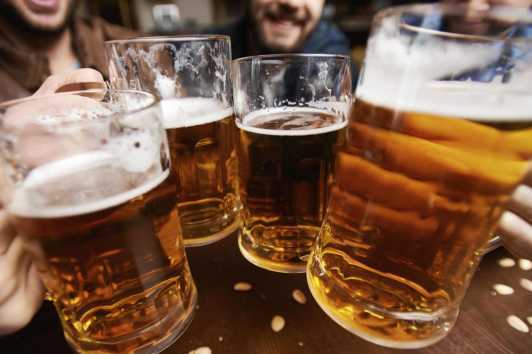 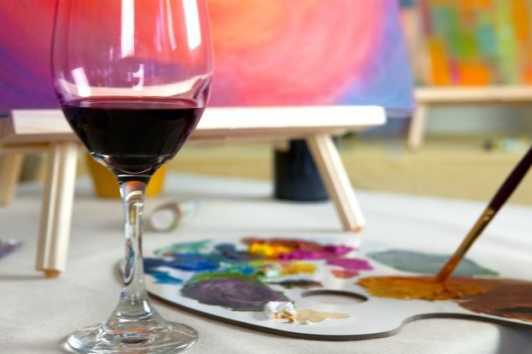 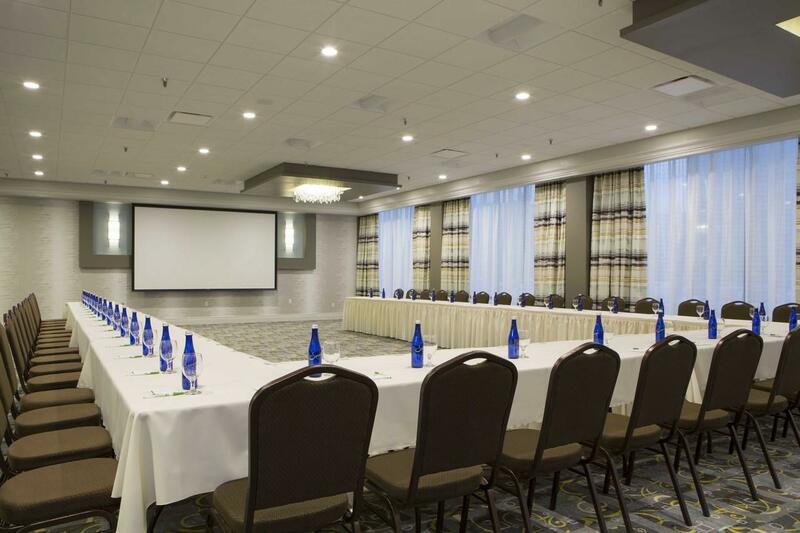 Located directly downtown within one block of shopping, restaurants, breweries, and the arts! 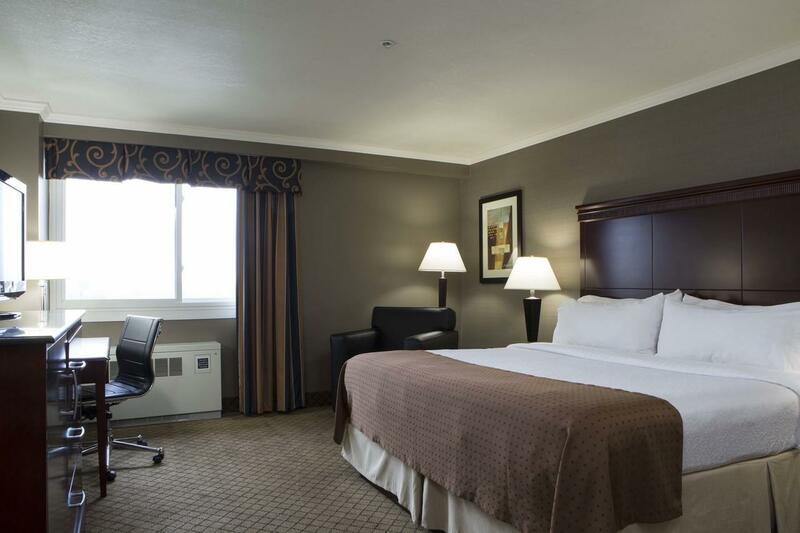 Our newly renovated hotel is full service with a restaurant, lounge and room service. 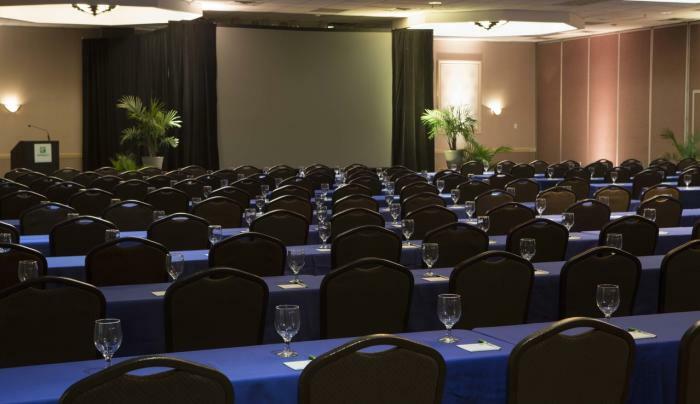 Our fitness center helps you keep on track, and our large pool helps you relax if needed. 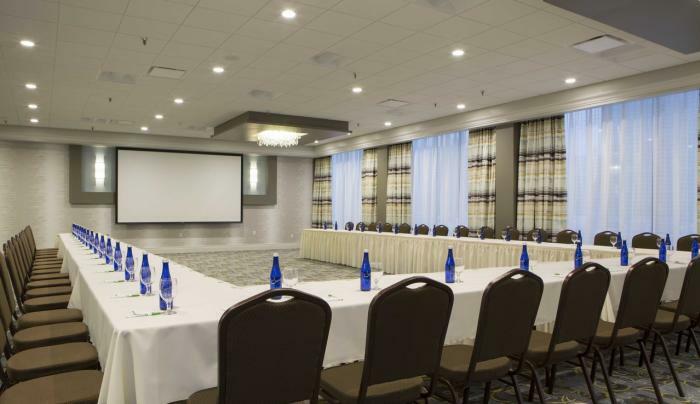 Enjoy the Chenango River directly out your window, or enjoy the city side of things. 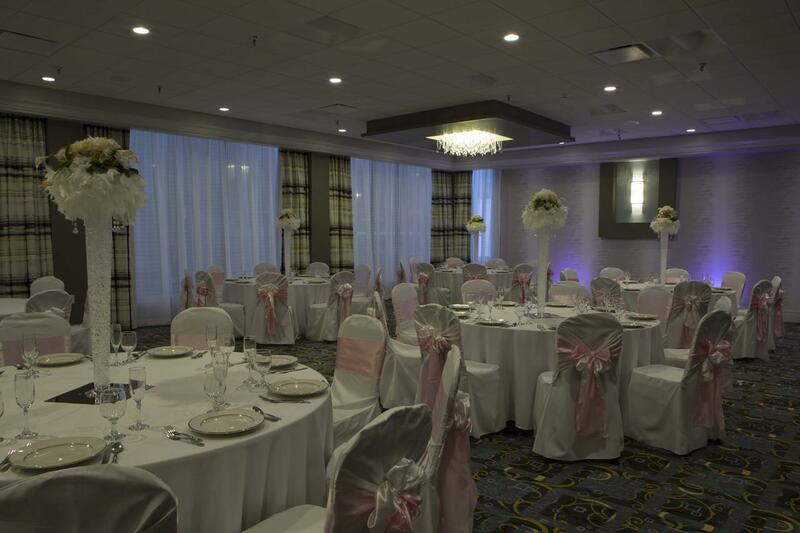 Located inside the hotel are a nail salon, hair salon, and so much more! 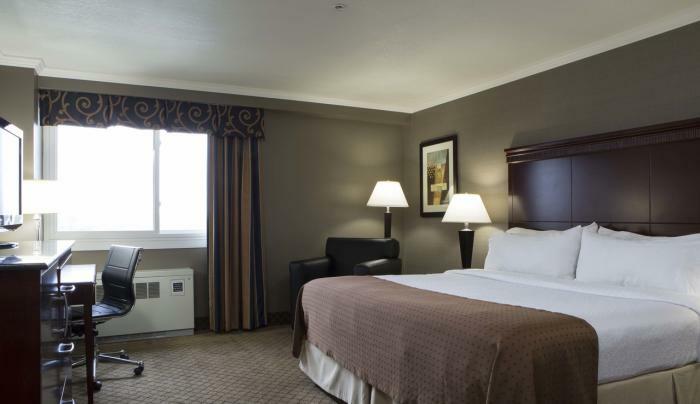 Don't forget about your IHG reward Points for staying. 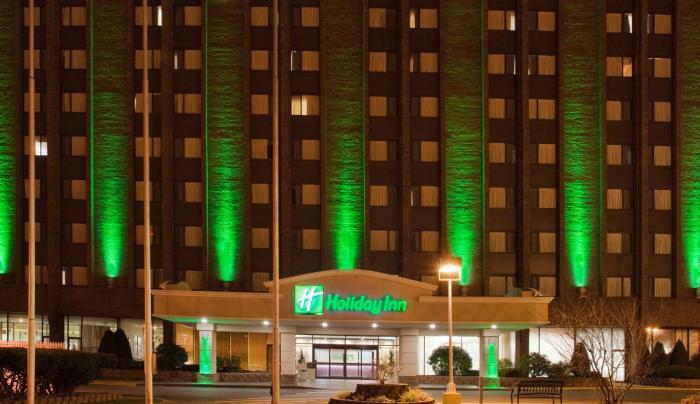 Planning to come to Binghamton- make the Holiday Inn Binghamton your choice to experience all that Binghamton has to offer. 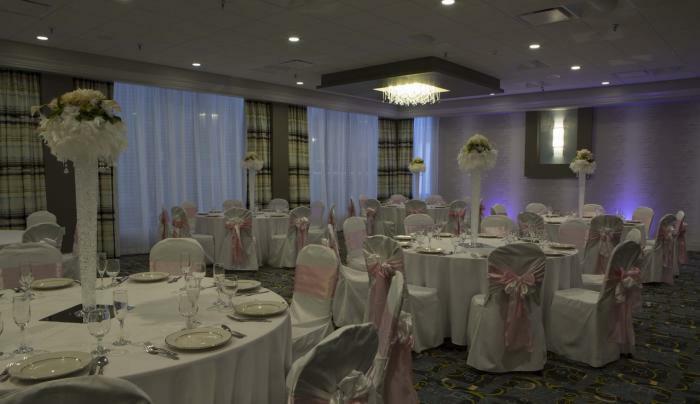 Description Holiday Inn Binghamton is the largest Hotel & Conference Center in Broome County, with over 237 guests rooms, 14,000 square feet of banquet space, and a full service in house catering department. 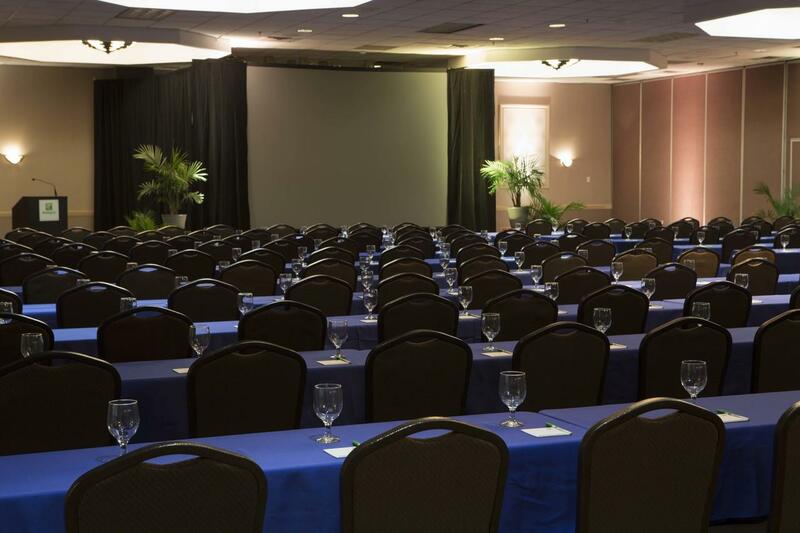 This conference center is positioned perfectly to service your largest meetings, and provide your attendees with many choices at the end of the conference day.